Our hotel boasts its very own spa; you won’t find more relaxing spa days in Northamptonshire than those at the Stableyard. Join us at Rushton Hall and you can take full advantage of the soothing and inviting atmosphere at our Stableyard Spa. We firmly believe that the only thing better than indulging in a treatment is a day spent dedicated to yourself and your inner peace. Our luxury treatments rooms will see your stress and worry leave you almost immediately; with soft lighting, warm candles and calming music, relaxation will envelope you as soon as you enter. Whatever treatments you opt for and whatever the reason for your visit, one thing is certain; time spent in the Stableyard Spa is time well spent. From a fleeting visit to a relaxing weekend, our expert beauty therapists will ensure that you have a treatment to remember and we are confident that you will leave feeling refreshed and rejuvenated. Our Spa packages are available every day, but we do advise making your booking as early as possible. 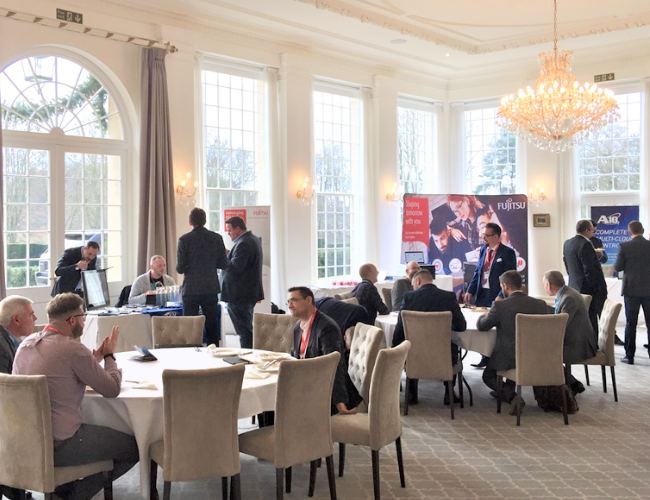 Due to the popularity of our packages, we regretfully do not accept provisional bookings. When making your Spa package booking, please state the names of all guests attending and the treatments they require. Full payment is required on all Spa Day bookings – this is non-refundable and non-transferable. Gift Vouchers for each of our packages are also available to purchase. We offer the perfect spa break for a romantic getaway or to take some time out with your friends. This exclusive package includes Dinner, Bed and Breakfast as well as two treatments each. With double and twin bedrooms available, we offer the most convenient and inclusive Spa days near Northampton – do contact a member of the spa team for rates. 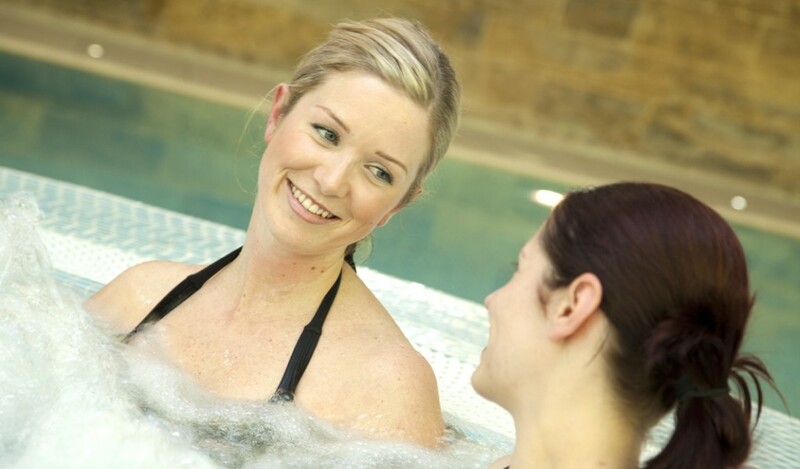 If you’re looking for spa breaks, Northamptonshire is the only destination that you need; the Stableyard Spa is waiting; book your Spa Package today or for further details on availability, please call us on 01536 714910 or enquire here. - Full use of our Fitness Suite, Swimming pool, Spas, Steam Room and Sauna. - A Complimentary Tea or Coffee on Arrival. - Bath robe and towels provided. - A Complimentary glass of Champagne. - FREE Leighton Denny Nail Polish of your choice. - £10 off Voucher for future treatments. 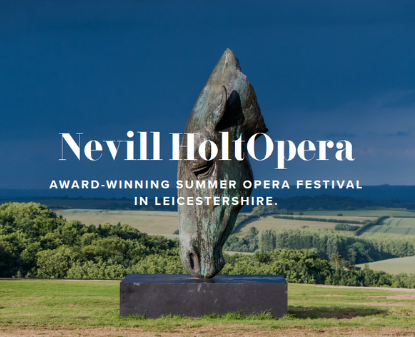 We are delighted to be partnering with Nevill Holt Opera this year and offering discounted room rates for performances of Benjamin Britten’s A Midsummer Night’s Dream. 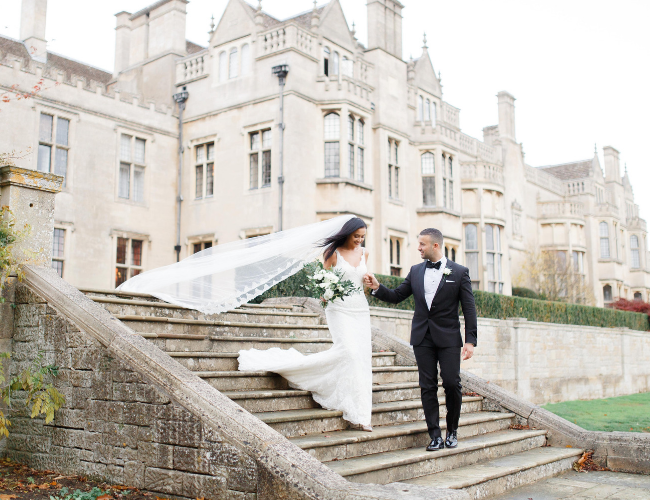 Get married at Rushton Hall in January 2020 or 2021 and make great savings! Benefit from great savings when you host your event with us!